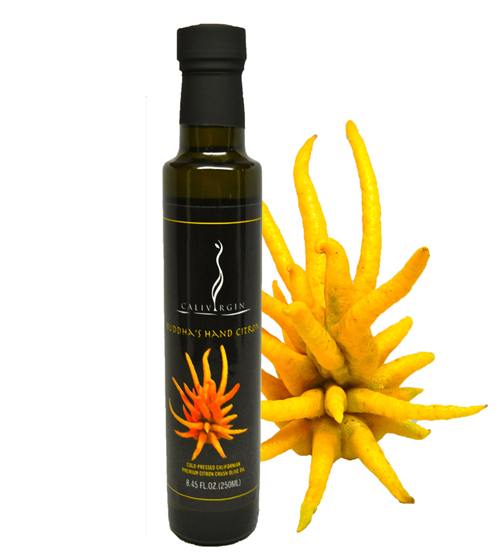 This entry was posted in Flavored Olive Oils and tagged Artichoke, Buddha's Hand Citron, Flavored Olive Oil by Mike Coldani. Bookmark the permalink. 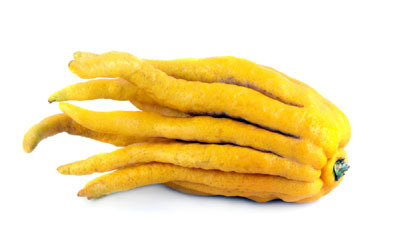 I’ve recently enjoyed your Buddha’s Hand olive oil stirred into Fage Greek Yogurt. The oil and the milk fat emulsify and create a smooth and creamy texture and the flavor is very nice together, you taste both citrus and a wonderful tropic floral quality that is indeed hard to describe. 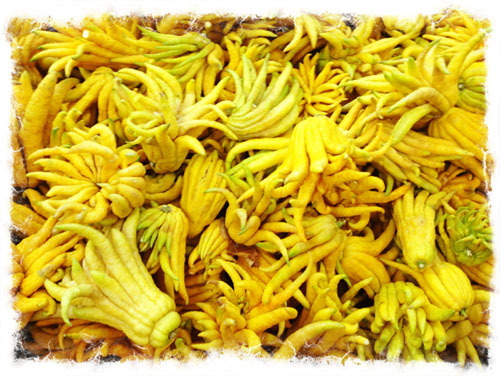 My other trial was dessert based when a friend gave us a fresh pineapple as a gift last week; a drizzle of Buddha’s hand over fresh pineapple chunks softens the acid of the fruit while imparting a wonderful tropical-floral aspect to the experience. Thanks for sharing Liz. I am always interested in different and unique recipes for the flavored oils. It’s often the uses I wouldn’t normally think of that turn out the most suprisingly tasty! Ooh I wish I could get this in Australia!!! Loving this blog by the way – thanks for stopping by my little spot on the web. Thank you, I enjoyed your blog as well. I’m glad I stumbled upon it!